Mumbai: Hardik Pandya will be a key cog in India’s tilt at the Cricket World Cup this year but the past few months have been a “reality check” for the all-rounder, who has had to deal with injury problems and controversy off the field India has produced a plethora of spin-bowling all-rounders suited to Asian conditions but past tours to Australia, England and South Africa have highlighted the need for a batsman who can turn his arm to fast bowling. 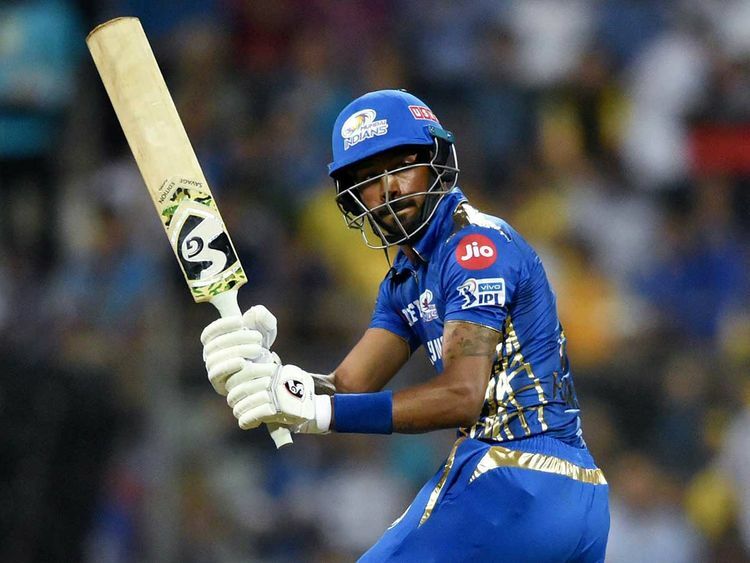 While Hardik is considered one of the cleanest strikers of the ball and is viewed as having the potential to address that need, his career has been dealt some recent setbacks. Hardik and team mate KL Rahul were then sent home from India’s tour of Australia and subsequently banned after making remarks that were widely condemned as sexist and inappropriate in a television show interview. The bans were provisionally lifted pending a board investigation but Hardik then missed India’s limited overs home series against Australia, their last before this year’s World Cup, with lower back stiffness. “It has been seven months that I have hardly played games. I’ve just batted and batted and batted, and touch wood the game is getting improved,” Hardik said after being handed his man-of-the-match award. “I am someone who wants to improve my game day by day. That’s something I was focusing all those time I was out. Touch wood it is helping me. It is a fantastic feeling when you hit the ball like that and make your team win.” Hardik has his eyes trained on the May 40-July 14 World Cup in England and Wales.